Remembering an icon. 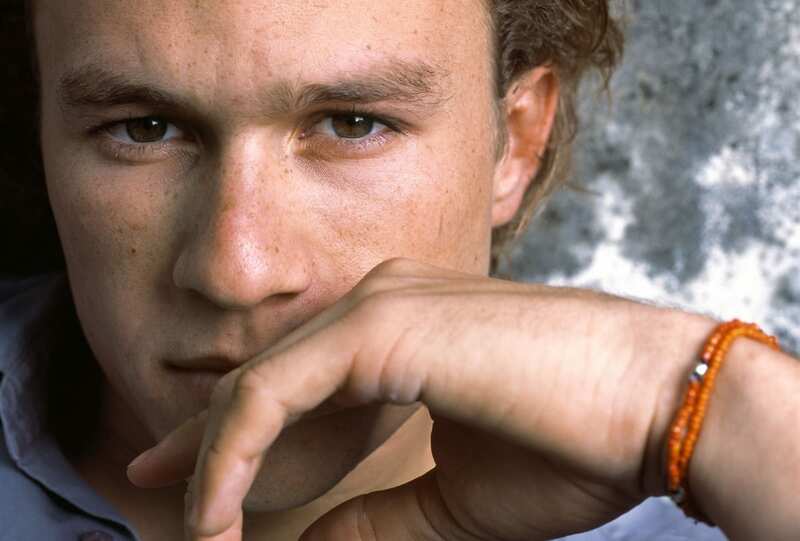 Don’t miss the National Film and Sound Archive’s tribute to the inimitable Heath Ledger. 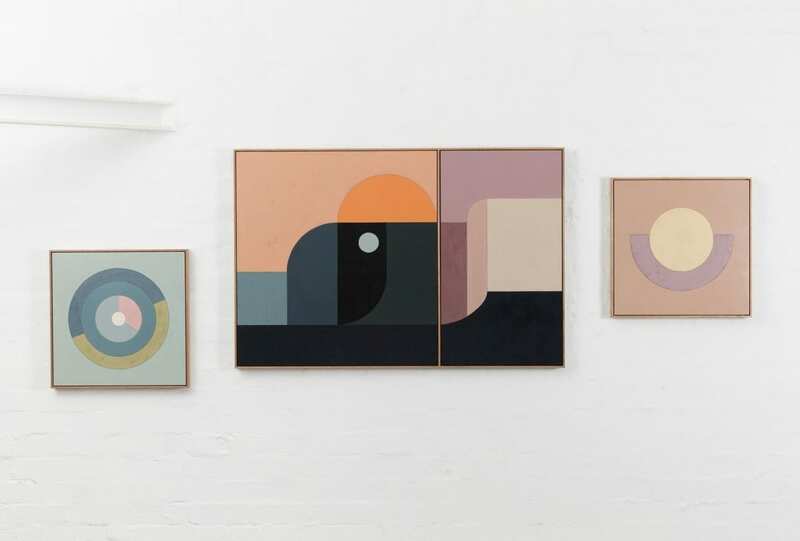 Motherhood and continual transition shape Melbourne-based artist Bec Smith’s return to Sydney’s Saint Cloche gallery for her latest solo exhibition, Cameos. Before your eyes. 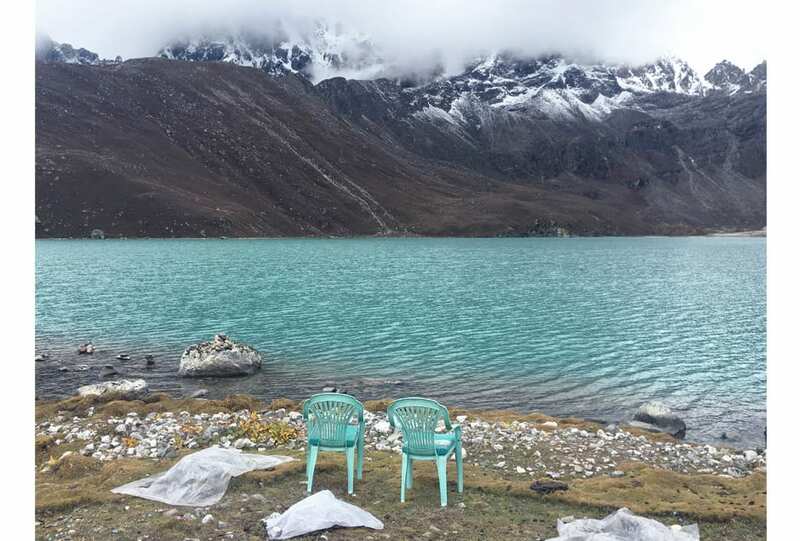 Sydney artist Rae Begley presents her exhibition, And Then Nothing Turned Itself Inside Out, at Waterloo’s COMMUNE gallery from November 2. 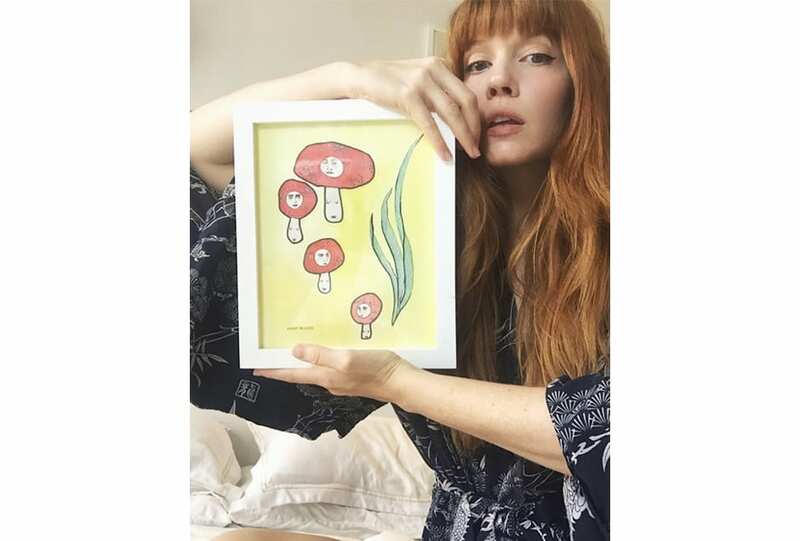 Brianna Lance puts paintbrush to paper for her latest venture, a series of paintings titled Botanical Nudes.